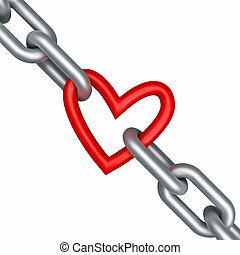 Chain with love link. 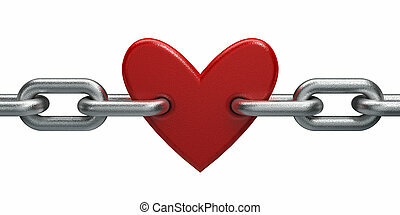 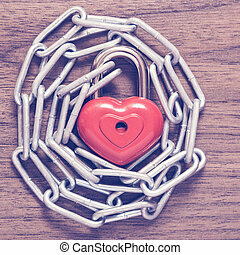 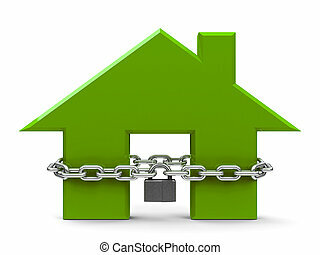 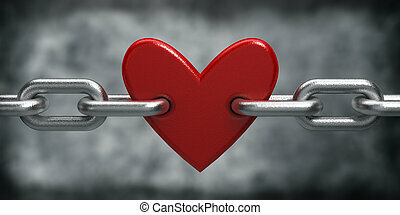 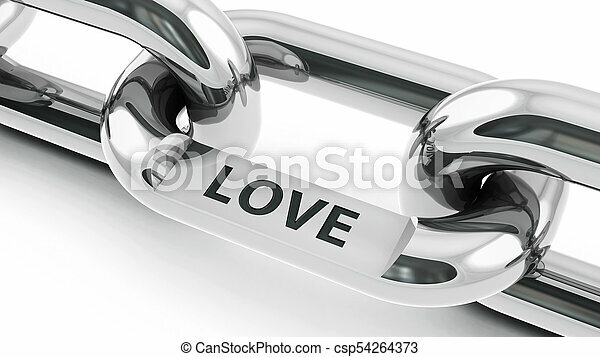 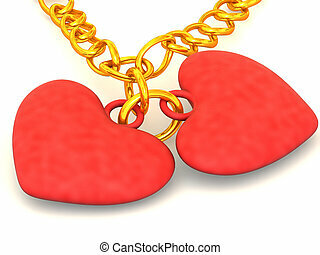 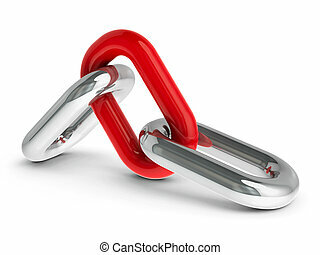 Chain with link with text - love - represents happy valentine's day, three-dimensional rendering, 3d illustration. 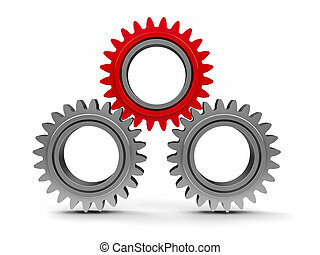 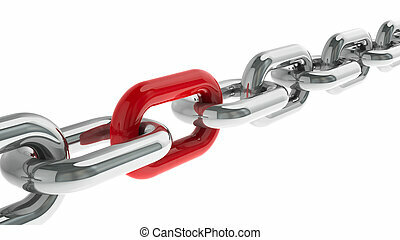 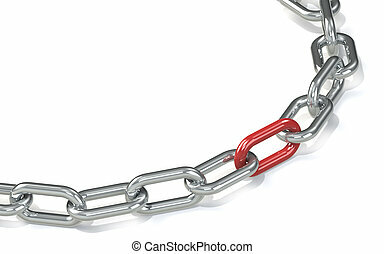 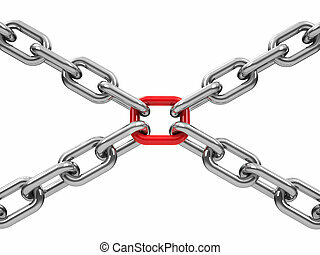 Chain with red link. 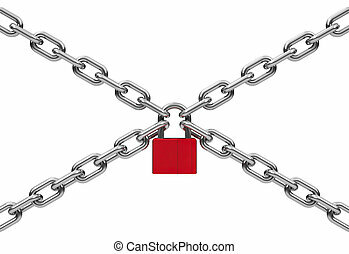 Hard Floor Shadow. 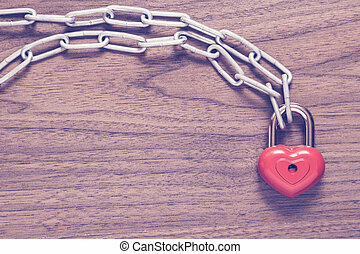 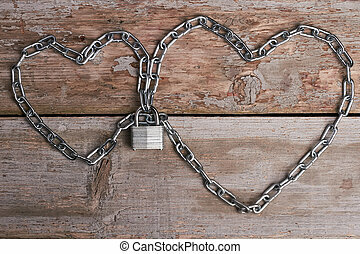 Lock heart with chain on a wooden surface. 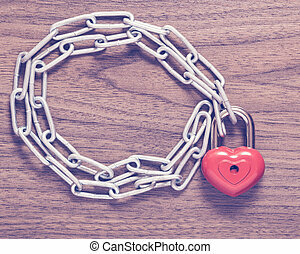 Chain hearts with lock. 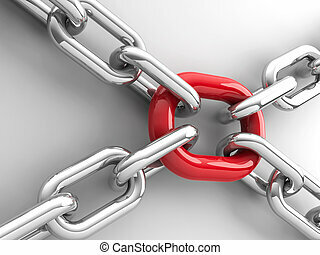 Metallic chain on wooden background. 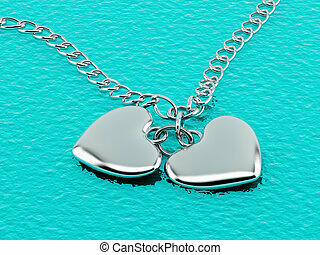 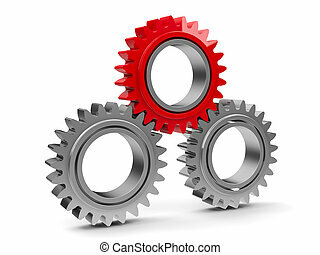 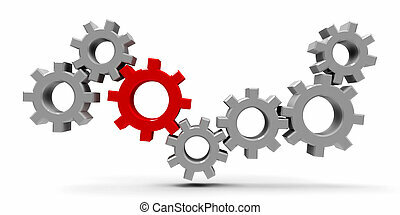 Hearts will be connected forever.